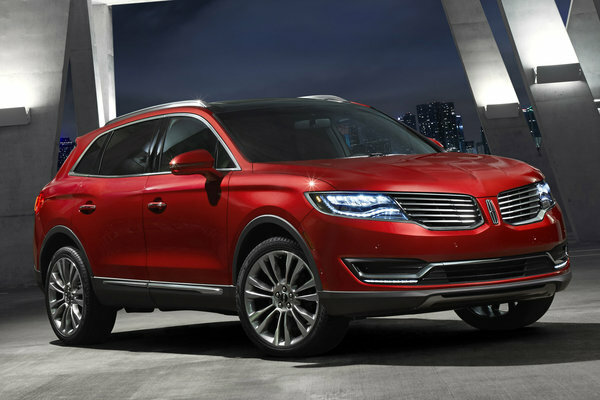 The all-new Lincoln MKX, debuting today at the 2015 North American International Auto Show, is designed to attract a wide range of customers in the United States and beyond by offering more technology, engine choices and personalization options. Lincoln MKX offers the first high-end Revel(R) audio system in a vehicle, an available advanced 2.7-liter EcoBoost(R) engine and two all-new available Lincoln Black Label limited-edition designer themes. "We are focused on delivering engaging and refined luxury vehicles...Read.